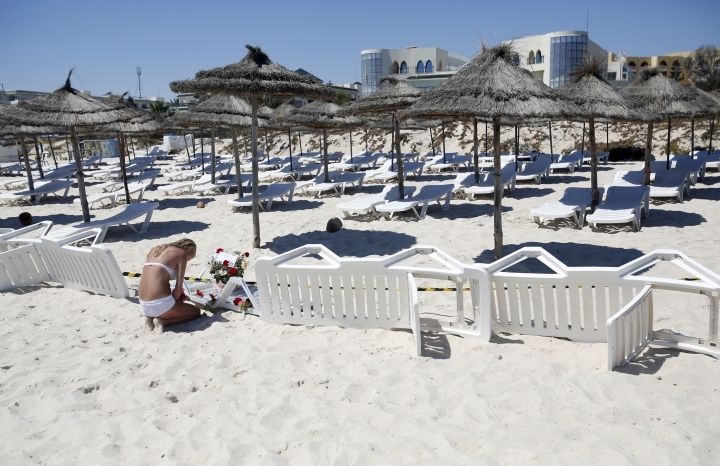 LONDON — The Tunisian police response to a deadly gun attack on a popular beach resort was "at best shambolic, at worst cowardly," a British judge said Tuesday as he ruled that 30 British tourists had been unlawfully killed by an extremist gunman. Judge Nicholas Loraine-Smith presided over a coroner's inquest into the deaths of Britons in the June 2015 attack at the five-star Riu Imperial Marhaba hotel in Sousse. 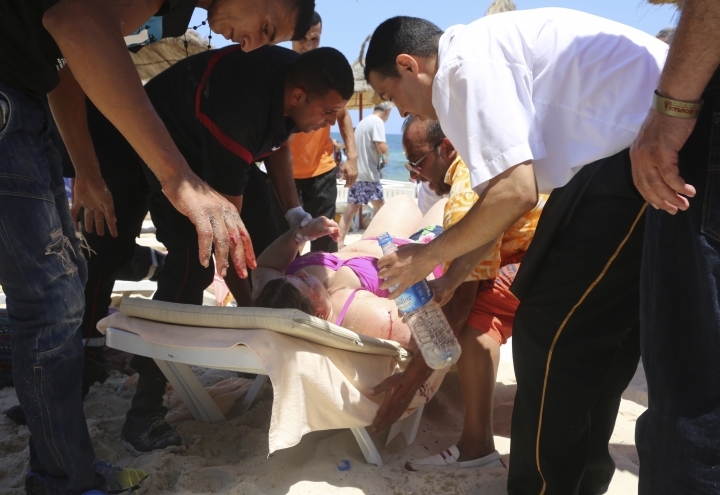 In all, 38 people were killed by Seifeddine Rezgui, who shot sunbathers on the hotel's private beach and threw grenades before continuing his rampage on the hotel grounds and its main building. 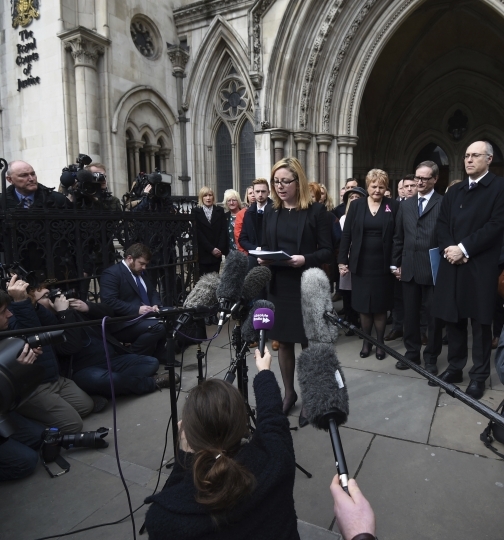 In Britain, inquests are held to establish the facts in cases of violent or unexplained deaths. 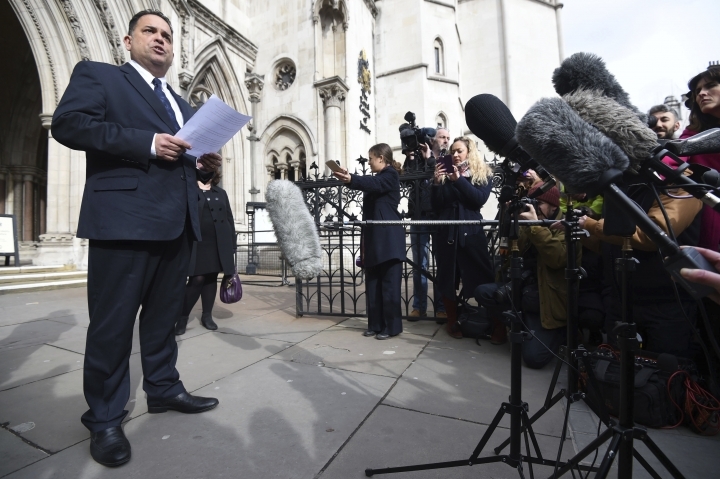 The judge rejected calls from victims' lawyers to issue a finding of neglect by travel firms and hotels. He said the law of neglect does not cover tourists who voluntarily agree to go on holiday. "The simple but tragic truth in this case is that a gunman armed with a gun and grenades went to that hotel intending to kill as many tourists as he could," the judge said. He said local police were responsible for security, and "their response could and should have been effective." "The response by the police was at best shambolic, at worst cowardly," he added. Tunisian authorities have identified six police officers they want to send to trial for deliberately failing to help victims, according to anti-terrorism court spokesman Sofiane Selliti. The British coroner said the response of hotel staff was "disorganized and chaotic," but some staff members had displayed "conspicuous personal courage" in efforts to protect the guests. A lawyer for some of the victims' families said they planned a civil lawsuit against tour operator TUI. The families allege that too little was done to warn tourists about dangers in Tunisia, which has seen several deadly attacks by Islamic extremists. An attack on the Bardo Museum in Tunis three months before the Sousse shootings killed 22 people, including one Briton. Bouazza ben Bouazza in Tunis, Tunisia, contributed to this story.